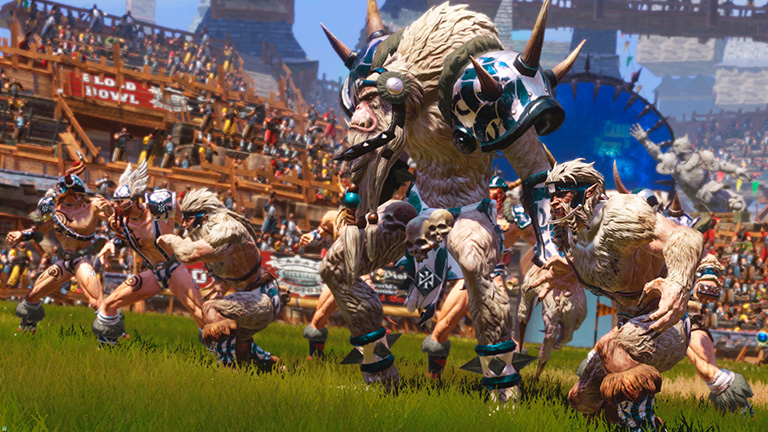 Blood Bowl 2, the sequel to the video game adaptation of Games Workshop’s famous board game that combines American football with the fantasy world of Warhammer, welcomes a new race on its pitch: The Norse. The team is included in the Norse DLC available today on PS4, Xbox One and PC. 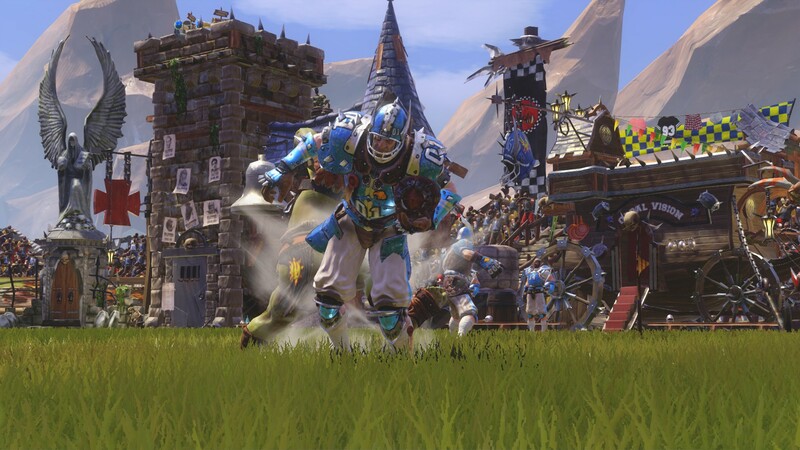 To respect the PC players of the first Blood Bowl game, which accumulated 23 races through 3 paying editions (to plenty of frustration), the development team decided to create the FOUNDERS INCENTIVE for PC players of Blood Bowl 2: players will receive the Norse, the Undead, the Necromantic and the Nurgle teams for free, as long as they purchased the game before the races release. Hailing from a far north peninsula of the Old World, Norsca, the Norse are fearsome warriors who naturally benefit from the Block skill – making a Norse line one of the more resilient Blood Bowl defensive walls. Norse players also have low Armour value, meaning they’re built for dishing out damage, not taking it. We’re excited to see how new Norse Coaches plan around the team’s weaknesses and exploit their strengths. The Norse DLC pack includes new types of players, including the Ulfwerener. These werewolves encourage damage-dealing plays with their high Strength and their brutal Frenzy skill. The Norse Big Guy is the Yhetee, a vicious Snow Troll with Claws built for shredding high armoured players. Finally, two Star Players are joining the Norse: Icepelt Hammerblow, Yhetee, and Wilhelm Chaney, Ulfwerener.